One man, no plan! 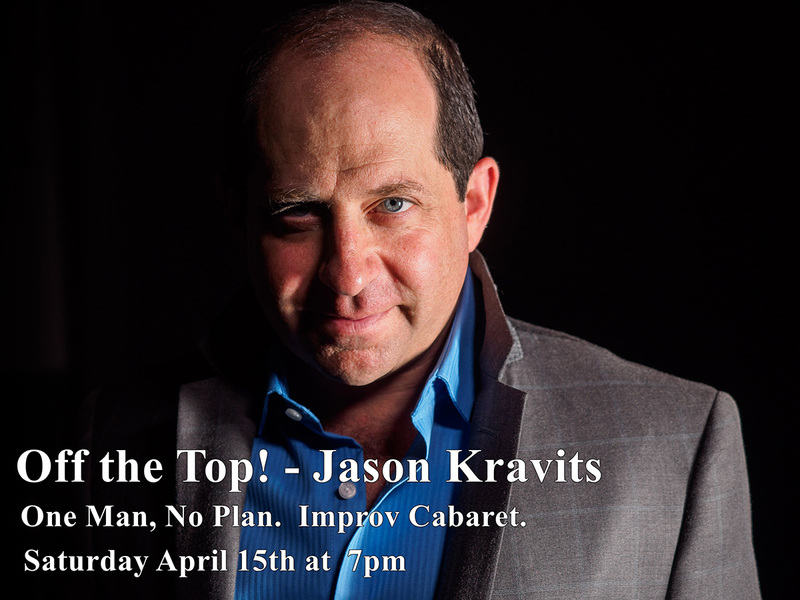 TV and stage veteran Jason Kravits (Kimmy Schmidt, The Drowsy Chaperone), ably accompanied by the awesomely talented Jody Shelton (50 Shades-the Musical, Baby Wants Candy), invents an entire evening of cabaret from scratch….music, lyrics, stories, characters…all based on your suggestions. With amazing guest stars, straight from Broadway. Improv, music and comedy…without a net!